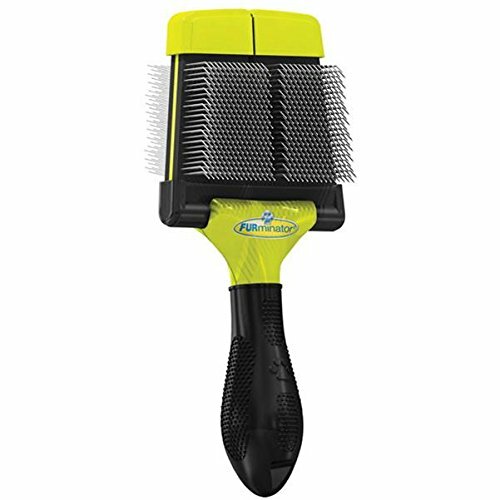 Furminator Firm Grooming Slicker Brush, Dog, Large by Furminator at People For Pets. MPN: 104009. Hurry! Limited time offer. Offer valid only while supplies last.